The September issue of The Greenwood Tree will be appearing shortly, and SDFHS members can already download the PDF from the Members’ Area of our website. We have again preserved the colour content in the digital version, so it’s well worth having a look on-line, while you wait for your print copy to arrive. I am pleased to introduce our prospective new Editor, Paul Radford (page 63), who will be editing the The Greenwood Tree from 2018. Paul is a retired journalist who spent more than 30 years working for Reuters and has extensive experience as a foreign correspondent and a sports reporter. Paul was born in Guernsey and has recently discovered Dorset ancestry. 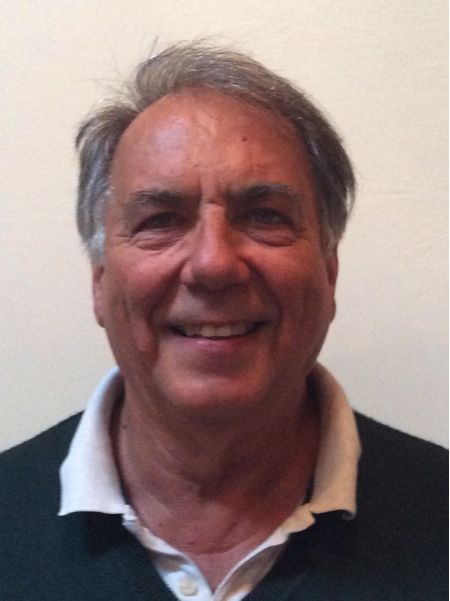 He co-edits and writes for a community magazine in the Beaminster area, and gives talks on Channel Islands history and family history topics. I hope you will continue to support our journal and help Paul by sending him your research findings. 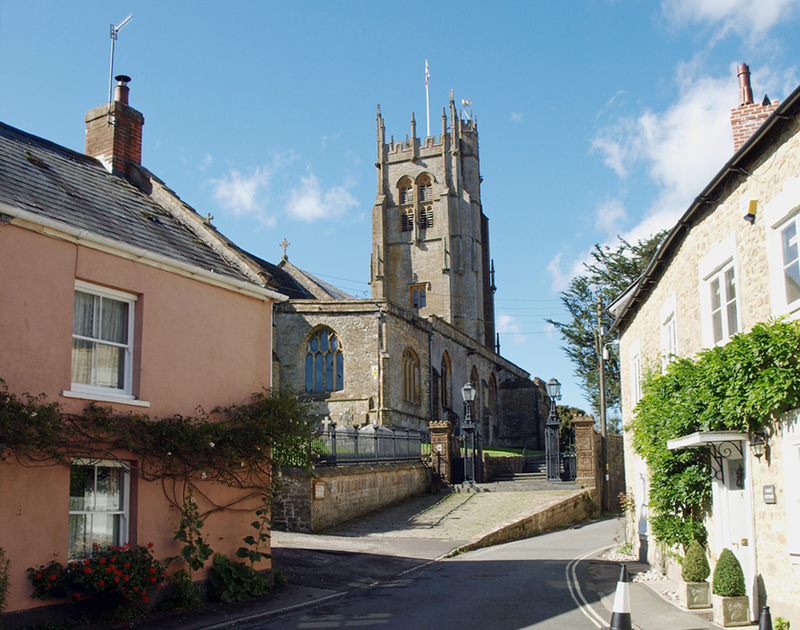 By coincidence Mike Whitaker’s Dorset Spotlight feature (p.84) is on Beaminster, an attractive small town between Crewkerne and Bridport. 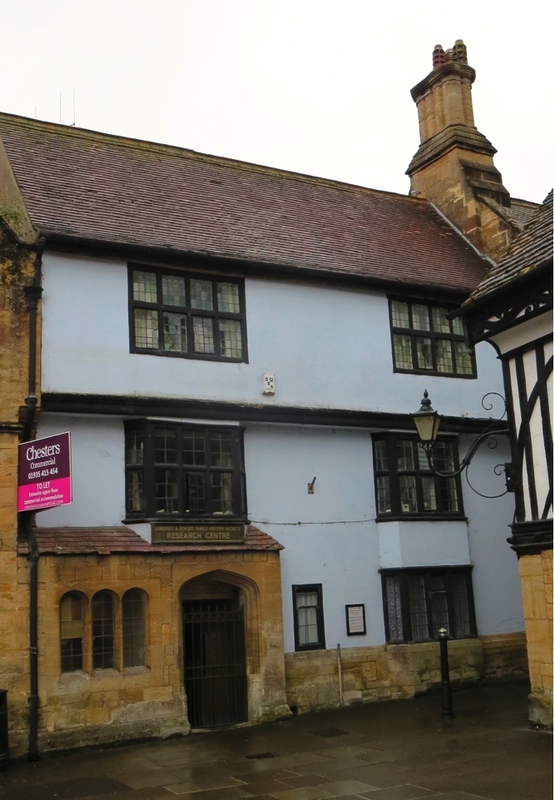 One important news item is the impending move of the Society’s Family History Centre: those of you who visit Sherborne may have noticed the estate agent’s board outside. We have been in the present building for 11 years, but the lease runs out in February 2018. John Damon, our Building Manager, outlines the current situation on page 87. Also on page 87 is the programme for the 2017 AGM and Open Day (available online here), hosted by our Taunton Group, on 23 September in Cheddon Fitzpaine. The AGM Agenda and summary Accounts for 2016 will be circulated with this issue of The Greenwood Tree, and can also be downloaded, along with the Minutes of the 2016 AGM, and the full Trustees’ Report and Accounts for 2016 from the home page of our website. Although the Society does not recommend or endorse any particular companies, we realise that many members use commercial software to support their family history research. Ann-Marie Wilkinson’s Computer Corner (p.81) reviews the latest edition of Family Tree Maker (Family Tree Maker 2017) and Barbara Elsmore gives her personal experiences of using FTM on page 94. You may also like to read Barbara’s blog post on the same subject. We have lots of interesting articles from members writing about their research. There is more on the Denman family (pp.70-71), including a father and son who were transported in 1829, establishing a family line in Australia, while Paul Douch writes (pp.74-75) about the very complicated family arrangements of his ancestor, William John Douch. Paul’s research uncovered no fewer than six nieces who came under the wing of William. We don’t often cover heraldry, an significant part of the history of ‘important’ families. Christopher Deane, a guide at Wimborne Minster, gives an introduction (pp.78-79) by explaining the meaning of the Ettricke heraldic shields in the Minster, including those on Anthony Ettricke’s tomb. Anthony Ettricke’s tomb in Wimborne Minster. Although primarily a database of photographs, the SDFHS Photographic Project occasionally receives images from other media. 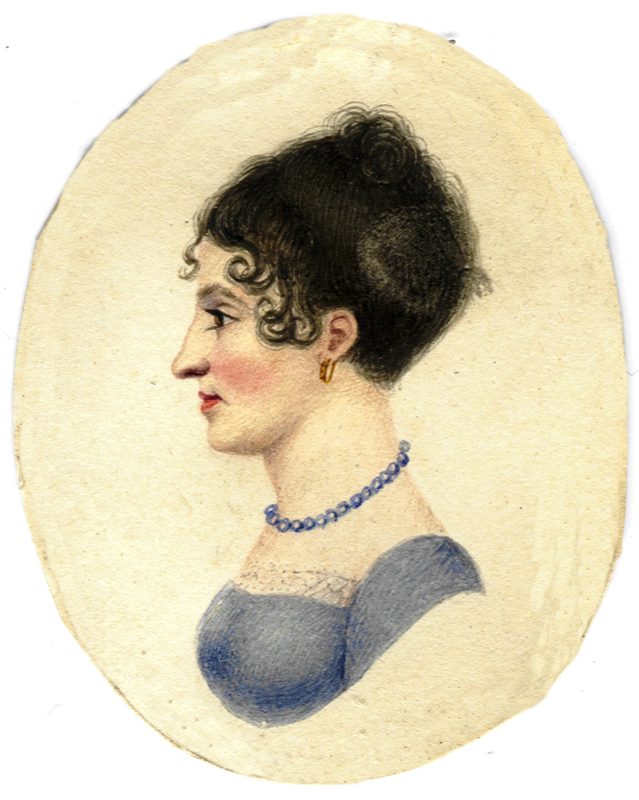 On page 82 we show a lovely silhouette portrait of Sarah Hippsley, dated 26 February 1810. 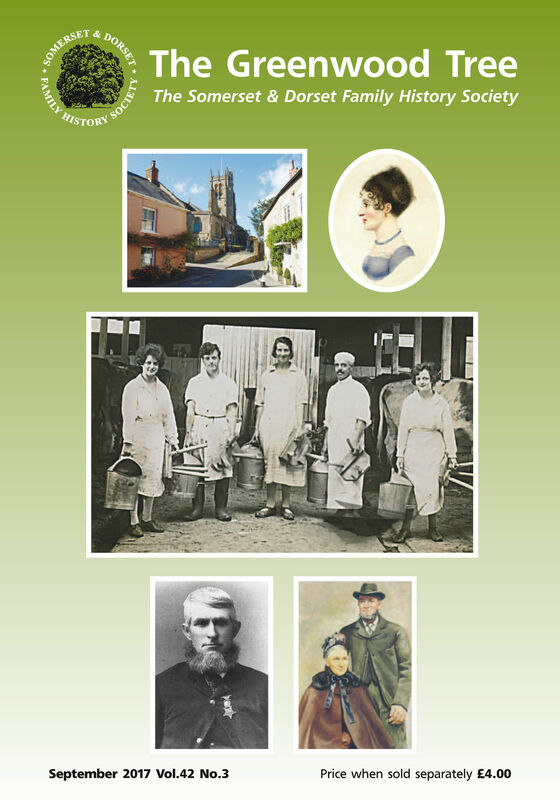 There are lots more articles, our regular features and recent news from the world of family history. I hope you find some interesting reading in this latest issue of The Greenwood Tree. This entry was posted in Uncategorized and tagged Ann-Marie Wilkinson, Anthony Ettricke, Barbara Elsmore, Beaminster, Bob Barber, Charles Barrett, Denman, Dorset, Douch, Joseph Symes, Maria Samways, Sarah Hippsley, SDFHS Research Centre, Sherborne, Somerset, Swyre, The Greenwood Tree, William John Douch, Wimborne Minster. Bookmark the permalink. Is it possible for you to ask Paul Douch to contact me, please? 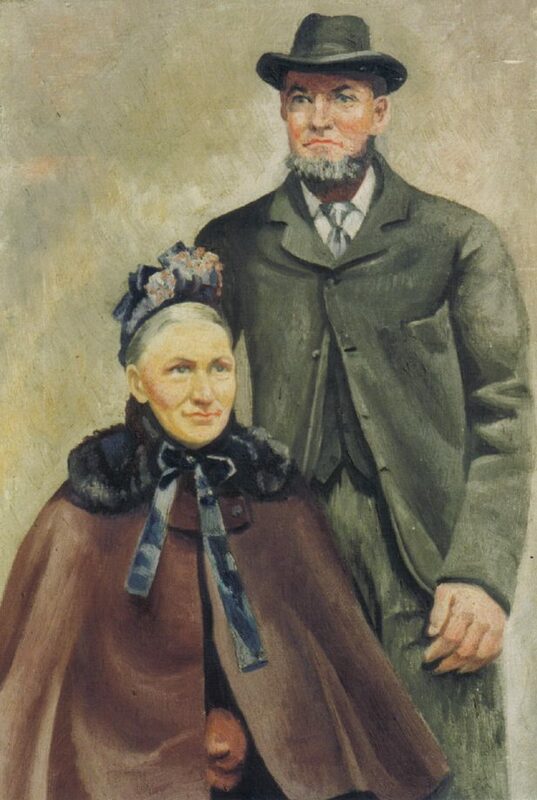 His story about the very complicated family arrangements of his ancestor, William John Douch is intriguing, as my 3rd great grandfather, John Douch born Hammoon 1815 , who came to Australia in 1839, named his first-born son William John Douch. I’m guessing there would be a connection. Thank you.